Hong Kong is one of the best places that you can ever visit. Shopping, great food, beaches, night life, adventure, history and culture, Hong Kong has something for everyone. However, every travel experience can be ruined if you do not have a comfortable stay in this amazing city. You need to come back to a restful place at the end of each day, rejuvenate yourself and gear up for yet another day of fun and thrill. For those planning to travel to Hong Kong on a budget. This centrally located hotel makes shopping, sightseeing, restaurants, etc. much easier while you are in this city. Clean updated rooms with beautiful views and adjoining kitchenettes, easy access from important locations, professional staff, are some more features that you can expect here. This glass fronted tower in the Tsuen Wan district of Hong Kong, makes it one of the most attractive hotels in the area. Modern rooms with floor to ceiling windows, free Wi-Fi, flat screen TVs, complimentary breakfast, evening drinks, outdoor pool, gym and spa are some amenities you can enjoy while you are here. 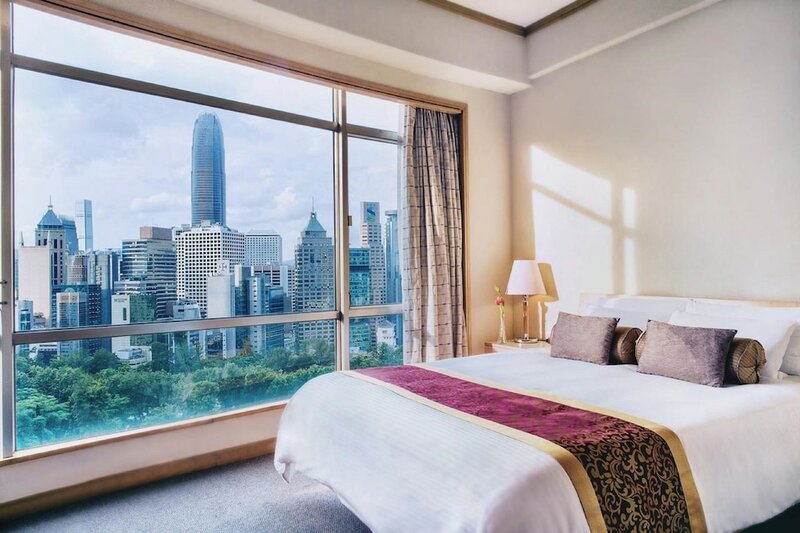 4 star hotel with outdoor pool, located in central bank of China tower, this hotel also offers more than you can imagine, 142 non-smoking rooms, restaurant, breakfast is served, daily room cleaning service, laundry service, free Wi-Fi, fitness room are some more advantages here. Convenient location, contemporary rooms with amenities like Wi-Fi, flat screen TVs, mini fridges, tea and coffee makers, 24 hour coffee shop, lounge in a terrace, fitness center, are few benefits that you can take advantage of if you stay here. With a beautifully lit façade and located across the road from Shing Mun River, this hotel offers more than you can imagine. Rooms offer breathtaking pool, river or garden views along with mini bars, flat screen TVs, tea and coffee making machines, free breakfast, Wi-Fi, etc. are some more amenities available here. Eight restaurants, 2 bars and live music are some added attractions. 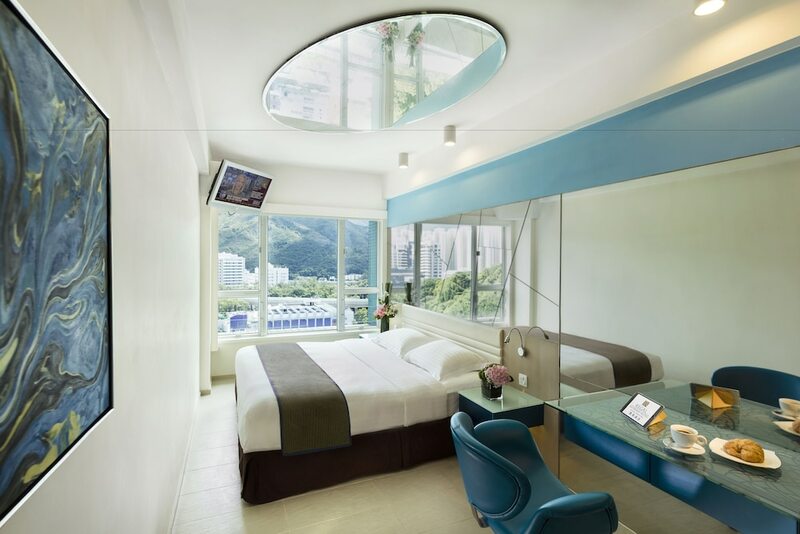 In the vibrant Wan Chai district, this high rise hotel has rooms equipped with Wi-Fi, flat screen TVs along with DVD players, safes for your valuables, mini bars, tea and coffee makers, gym, casual bar/ grill, special Shanghai restaurant, as a few highlights. Its prime location, easy accessibility form major attractions including airport and train station, hospitable staff and clean rooms are the major advantages that travelers staying here can enjoy. 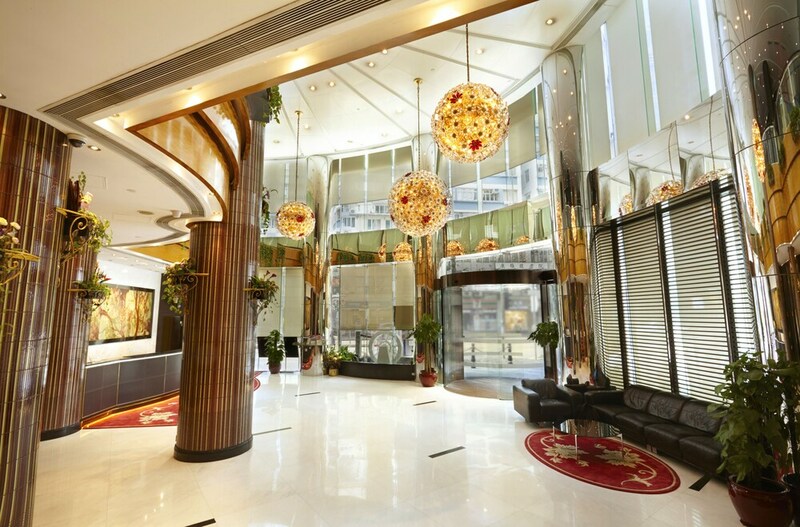 This impressive hotel is only 3 minutes away from the North Point MTR station and Ferry Pier. 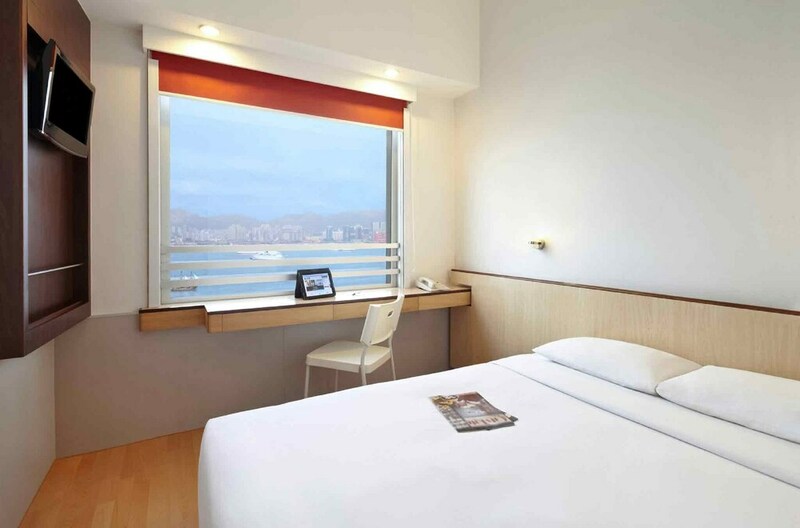 Amazing Victoria Harbor views, free Wi-Fi, TVs, mini fridges, tea and coffee makers, breakfast buffet, international bar and restaurant, laundry service are facilities provided by this hotel that you can enjoy at affordable prices. The hotels listed above are some of the best locations you can choose to stay in Hong Kong and go back with wonderful memories. If you have a trip to this glitzy city coming up, then go ahead and book now! Book your hotels in a convenient manner via Hotels.com through Paylesser at discounted prices.